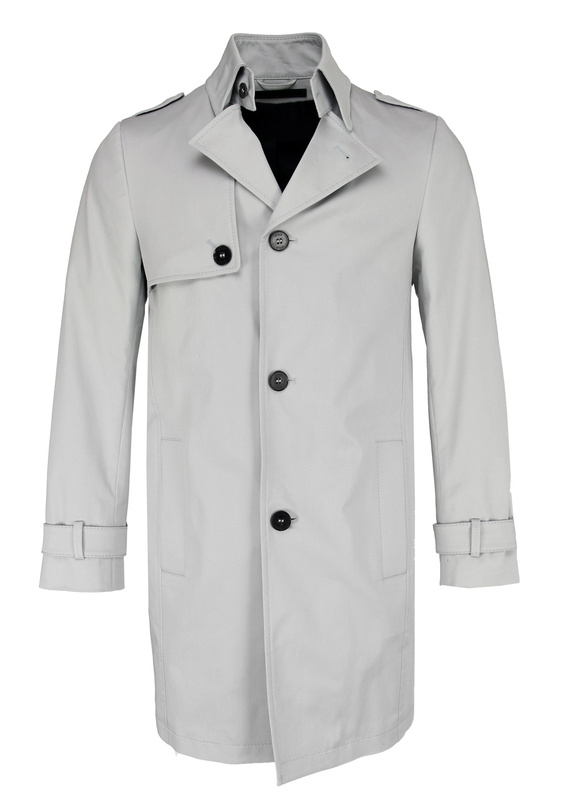 Classic men's coat from the popular brand Drykorn. 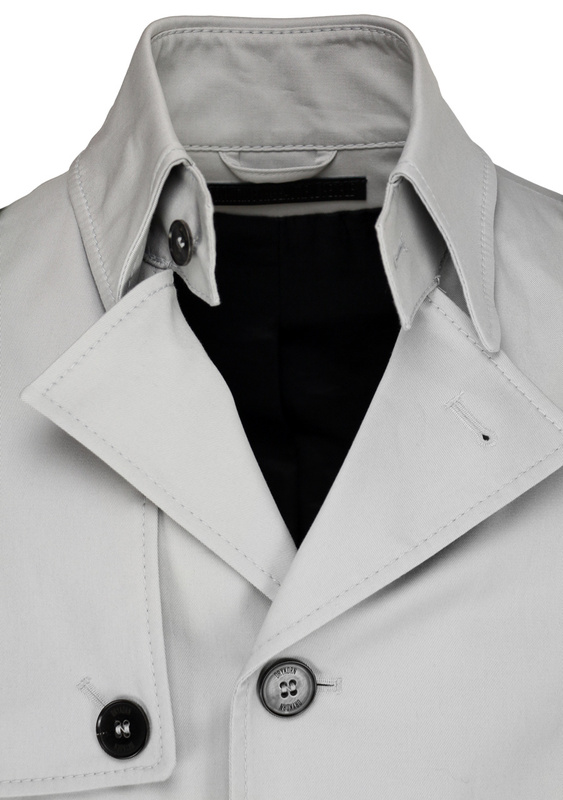 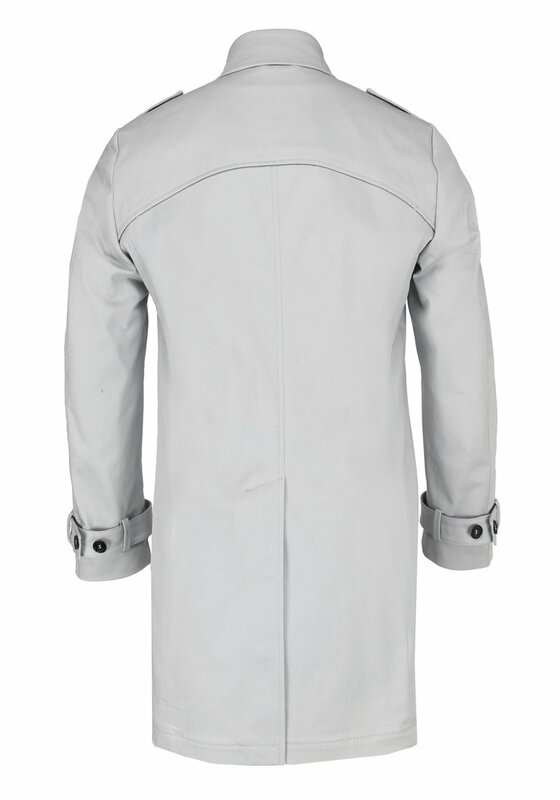 This trenchcoat inspired light grey coat has the epaulettes and sleeve straps that we know from the trench coat, but without a belt and in a cleaner form. 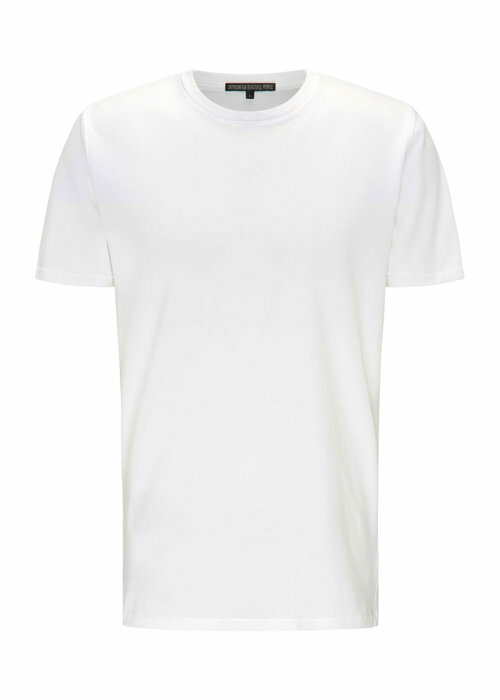 This men's jacket is perfect for those looking for a classy summer coat that is perfect for your everyday work outfit, but can also be combined with a slightly sportier look with sneakers and a nice sweater. 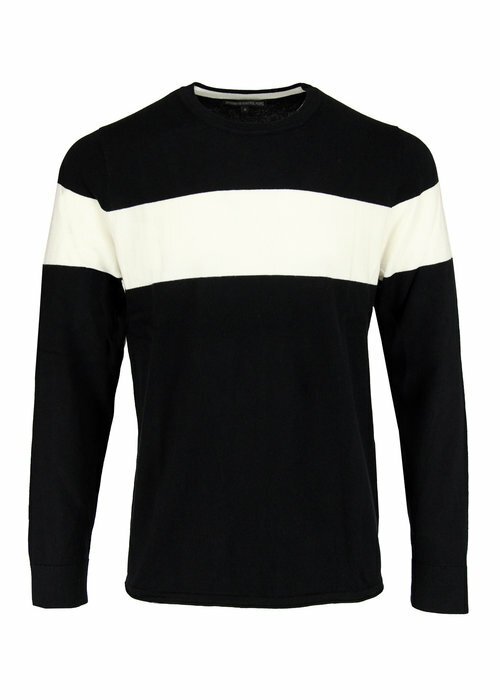 The Drykorn Skopje jacket is made of 97% cotton and 3% elastane.